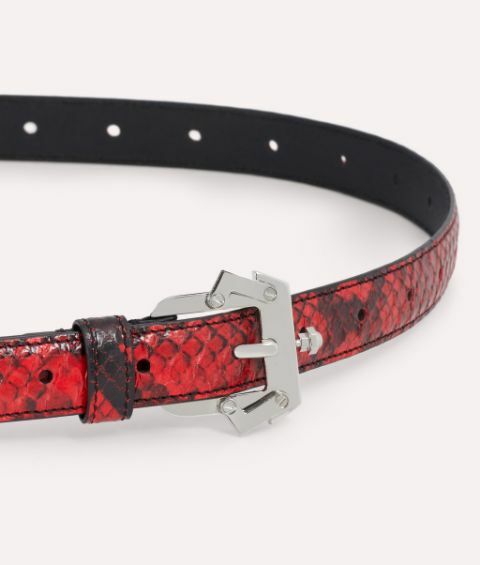 Sumptuous and elegant, the PC Belt adds an injection of attitude to any outfit. 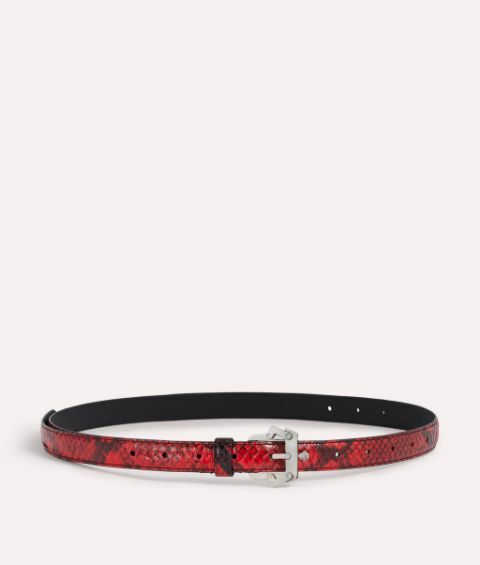 This style is crafted from decadent elaphe skin in deep red, paired perfectly with the instantly recognisable Paula Cademartori buckle. Wear it with your favourite little black dress.